Research has shown that the better you feel about your smile, the better you feel about yourself. 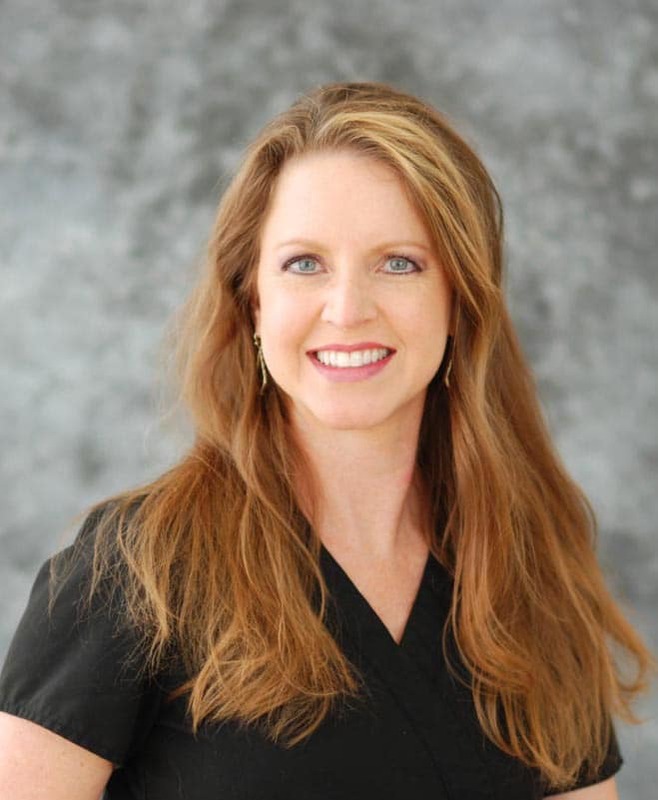 In light of this, our team at Active Dental Plano set out to build a practice centered on the mission to make our patients feel as good about themselves as possible. From routine oral maintenance to complete mouth reconstructions, we have the skill and motivation that it takes to give you a beautiful smile you can be confident with. Our office is a modern, spa-like environment where cutting-edge technology is combined with traditional practices and delivered by a friendly staff for an experience unlike any other. We seek to eliminate the reasons people fear or dread their visit to the dentist. 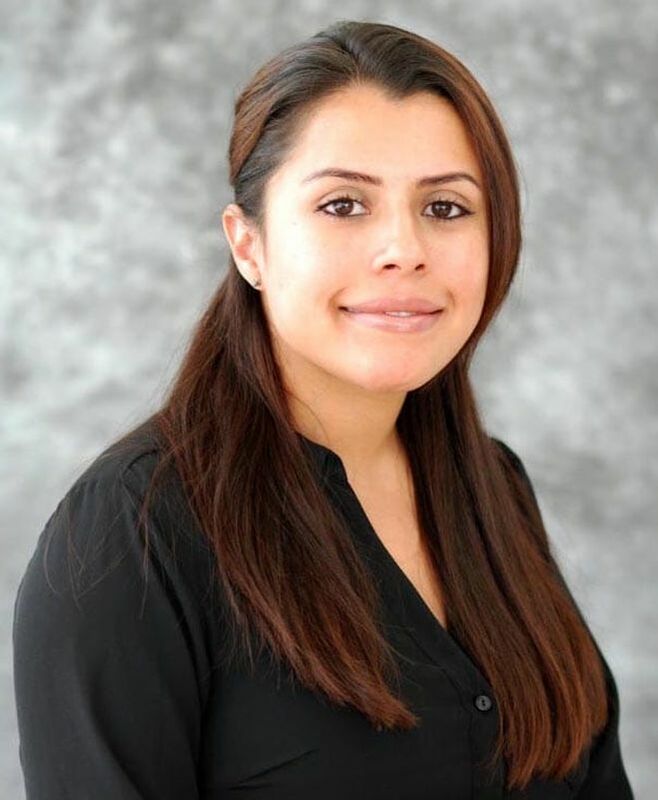 Our patients are addressed on a first-name basis and given the comforts, information, and service they need to alleviate any stress about their dental care. 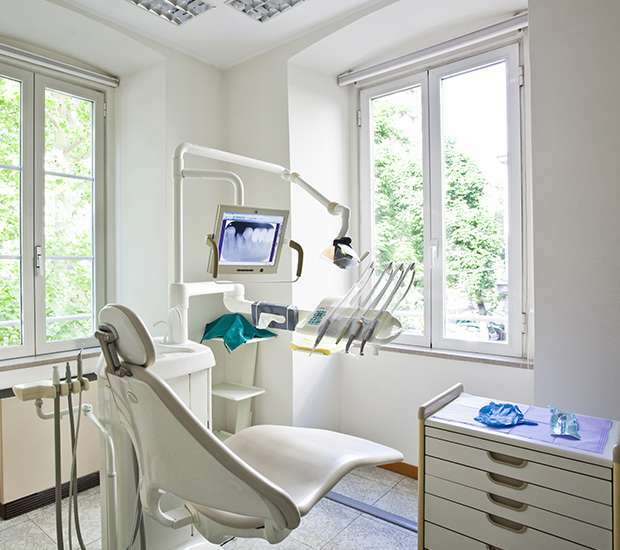 A trip to the dentist no longer has to be seen as a burden! Contact us 972-996-3254 today to schedule an appointment at Active Dental Plano for a fun, friendly, and relaxing environment. Having grown up in the Dallas/Fort Worth area, there’s no place quite like home. My venture into dentistry began as an undergraduate student at Baylor University in Waco, TX. I decided to start shadowing my mentor and fell in love with it. I felt a natural fit in a profession that I was passionate about. I completed my dental training in 2013 at Baylor College of Dentistry, one of the most esteemed dental schools in the world. Dentistry isn’t just a job for me – it’s my passion. There’s nothing more rewarding than putting a smile on my patient’s face. A smile can change not only the demeanor of a person but also their state of mind, and I’m fortunate to be a positive influence in this regard. I took ownership of Active Dental Plano in October 2016. Being both an owner and the dentist has been very gratifying, and I take pride in attaining healthy, beautiful smiles for my patients. I’m grateful to a part of the Plano community, impacting lives in a positive manner. Being an elite provider and providing world-class dental service has and always will be my goal. By taking Continuing Education courses and being up to date with technology, I’m able to provide exceptional care for all of my patients. With a team that shares my vision, we ensure that every patient receives outstanding service and feels right at home. During my free time, I enjoy spending quality time with my family and friends. I also love to workout and stay active. My hobbies include reading, traveling, and keeping up with Dallas sports. How ‘bout them COWBOYS! I cannot wait to work with you and your family, and we welcome you to our office! I became interested in dentistry in 1994. I earned my dental assisting certification and began working as a surgical assistant for a Periodontist. A few years later, I went back to school and earned my Bachelors of Science in Dental Hygiene at TWU in 2003. My role as a hygienist suits me well. 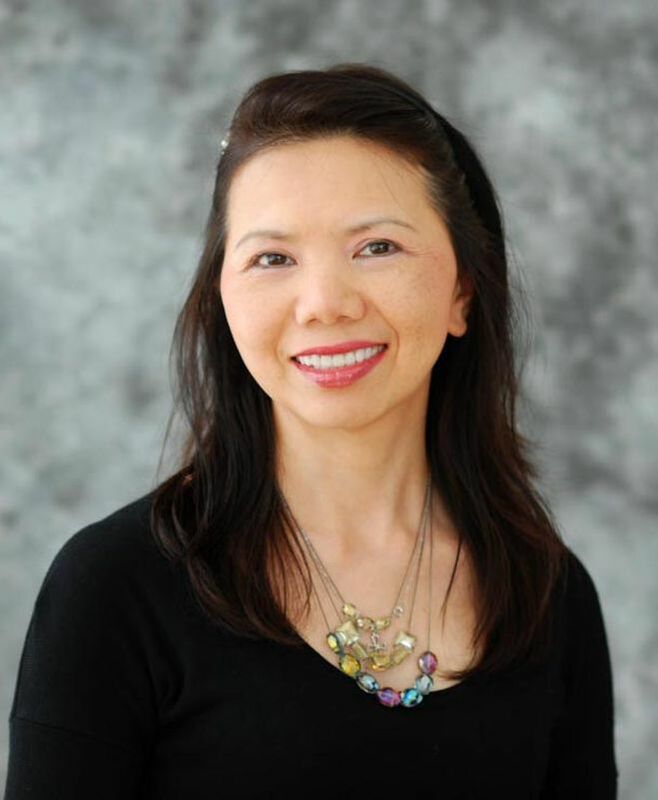 I enjoy detail oriented work, helping people improve their lives through educating them on the health of their mouth, and making long lasting friendships with my patients. When I’m not at the office, I’m at the gym, hanging out with friends, watching a live band at a venue, or spending time with my daughter. Some of the things I love are being spontaneous and trying new things, being in the mountains, and painting on canvas and decorating. I am also a supporter of a World Vision child for the last 9 years. My endeavor into dentistry started at WT Hall Night High School in Houston, Texas. My professor started a dental assisting program in which I enrolled. As I finished my classes and did my externship, I saw myself falling in love with dentistry and decided to make it my career path. Not long after graduation, I moved to the Dallas/Fort Worth area in 2001. I started as a dental assistant and found myself with the opportunity to move into the administrative part of dentistry in 2007. I’m passionate about being a patient’s advocate, helping patients navigate the sometimes confusing world of insurance and financing and calming their fears. Making treatment possible is the most rewarding part about my job. I joined Dr. Patel and his amazing team in February of 2017. I decided to join Active Dental because I have worked with Dr. Patel for many years and he is an exceptional dentist who works with integrity and honesty. With his utmost attention to detail, you can depend on the comfort, beauty and quality of his techniques! 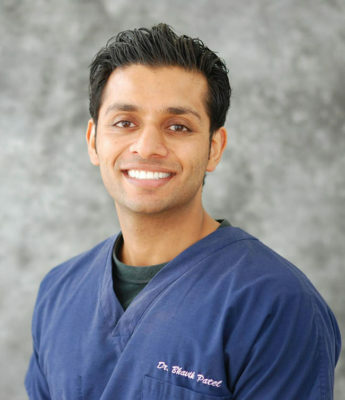 Dr. Patel is extremely meticulous in his treatment methods and takes pride in attaining healthy, beautiful smiles for each of his patients. I am honored to be a part of a team that strives to provide world-class dental service and ensure that every patient receives outstanding service and feels right at home. During my free time, I enjoy spending quality time with my husband, family and friends. I love to stay active and walk my cocker spaniel Dusty Lee. My hobbies include watching movies and relaxing at home. I’m excited to announce that I will be becoming a new mommy later this year! I’m excited to work with you and your family. Welcome to our office! More about Kim coming soon.